NEW $150,000 UTV RACE SERIES! Johnny and CJ Greaves, father and son team of CORR/TORC and KOH fame, are partnering with Monster Energy and SxS Sports to produce a four-race UTV series with a minimum of $150,000 payout purse. The four-round series awards championships in Pro Stock, Pro Mod, Sportsman and SxS Mini, and, if a racer wins all four rounds in Pro Stock or Pro Mod, he or she will win an additional $20,000 bonus. The series will test driving and set-up skills with an ice-race round, two combination supermoto and short-course rounds at the original SxS Spring national track, and a cross-country round at Texplex Park. Racers and fans, visit www.sxssportsracing.com for more info. 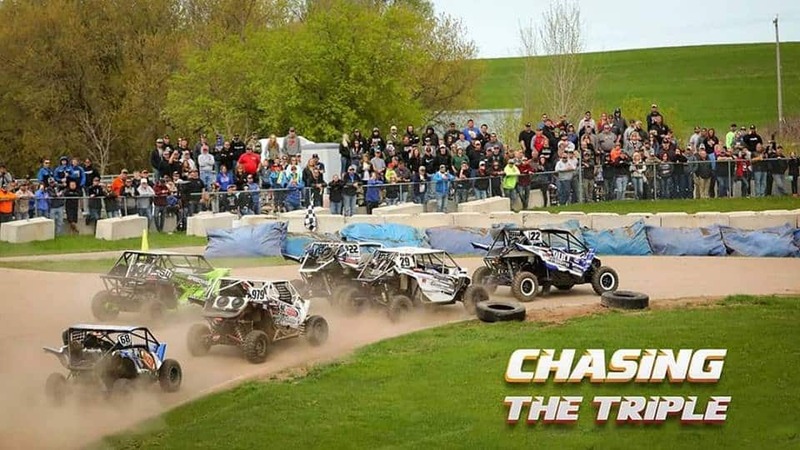 US Air Motorsports Raceway is a 40-acre Supermoto, Rally, and Drift racing facility that will be transformed to a UTV Supermoto track for the second and third rounds of the $150,000 Triple Crown UTV Series. The one-mile road course will have dirt sections with plenty of room for passing, since the course is regularly used for rally racing. The UTV Supermoto course will be 50/50 dirt and asphalt with dirt jumps and tight corners, with a perfect spectator viewing area. US Air is only open by appointment Mondays and Tuesdays, but open practices are conducted from 9AM to dusk Wednesdays through Sundays. It also has Karting club events, Legends and Kart racing. 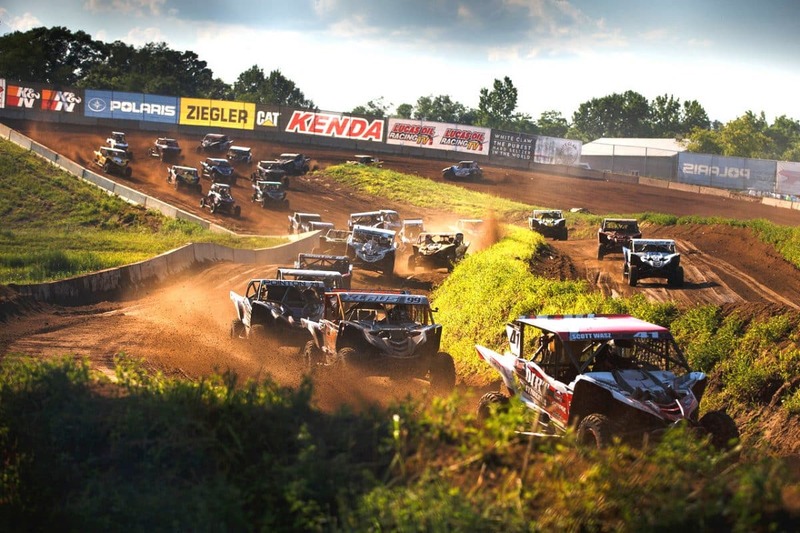 Texplex Park will host the $150,000 Triple Crown UTV Finals, and the 300-acre motorsports park near Midlothian, Texas, has short-course, UTV motocross and cross-country courses open for practice during the weekends. Texplex also has dry camping ($15) Friday and Saturday nights and Saturday night UTV racing, with monthly 170cc class entries being $35 and other entries being $75. Texplex will host the Third Annual SxS Ultimate Showdown soon, and GNCC UTV champion Cody Miller (C-A) won $3,500 of the $18,000 Pro purse in 2018. 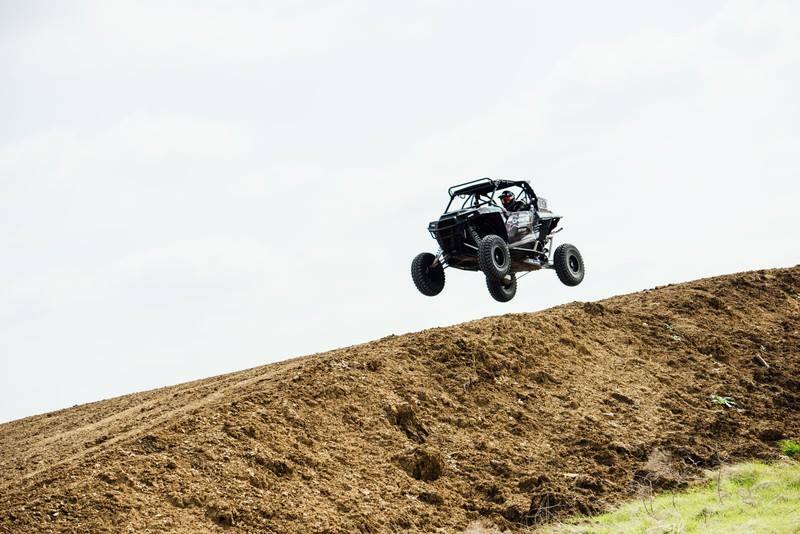 Can-Am is the official UTV brand of Texplex Park, and newcomers to the sport can purchase ride-alongs ($75 adult, $50 child) with professional drivers on a custom, two-mile course. 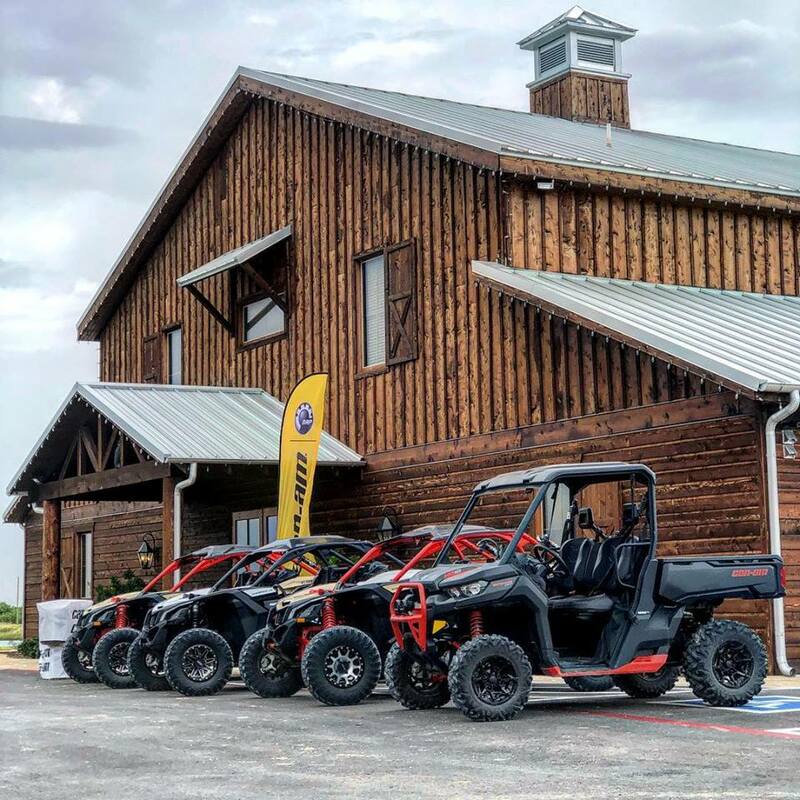 With a little experience, enthusiasts can demo Can-Am UTVs at Texplex, gear up at the Pro Shop, and purchase a Can-Am UTV to take home. Day passes for UTVs are $25 for adults and $15 for children, while short-course UTV passes are $35.